You weren’t born to just live and die. You were created to make a difference. Whether we realize it or not, we all find ourselves in a jail cell throughout life. Discover how to use your past experiences as the catalyst for what God is calling you to do. At one-time people counted him out because he was a homeless, addicted, felon, who found himself in Cell 121. 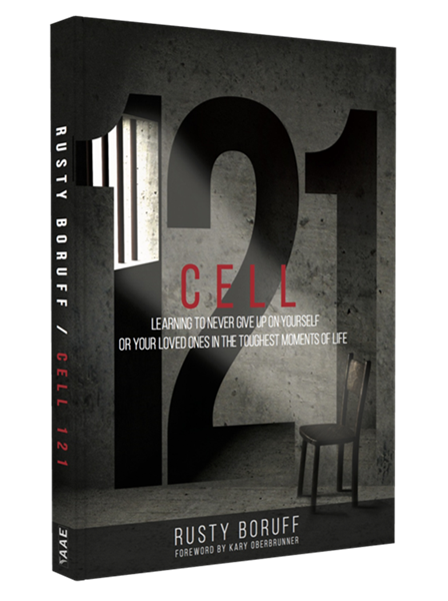 But in that cell, author Rusty Boruff found the key that unlocked the emotional and spiritual bars surrounding him. He gives hope to those who have been beaten up by life’s circumstances by providing practical application on how to overcome struggles. 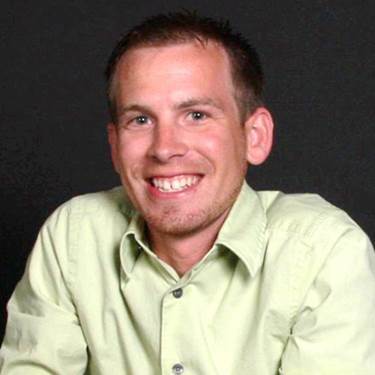 Rusty Boruff is the Founder and Director of One Eighty. One Eighty’s vision was and is inspired by Rusty’s personal life experiences. Though you might not think it upon first glance or encounter with Rusty, he was a drug addict, homeless, incarcerated, and eventually unemployable. Fast forward just a few years and One Eighty is a leading organization in community development. He also has been featured in many books by bestselling authors, Christian TV, national magazines, and radio. He is a sought after speaker and presenter. Rusty is married to Brook and they have one child, and are expecting another.